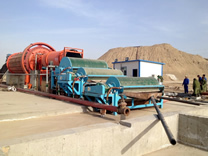 ﻿ Ball mill|Flotation machine|Magnetic separator|Spiral classifier|Magnetic separation process|Flotation separation process-Henan Fote Machinery Co., Ltd. 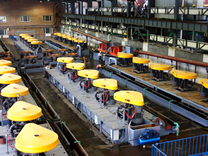 Need FTM to manufacture a part for your growing business? 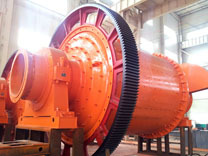 Contact FTM today and get a quote for our product! 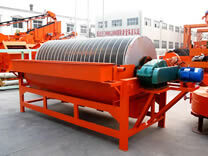 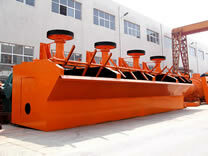 Our company has succeeded in manufacturing mobile crushers to treat construction wastes. 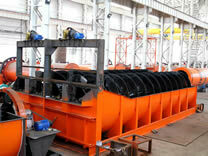 We will share some useful knowledge about the mechanical activation of the mobile crusher. 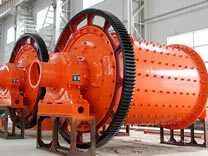 The ball mill equipment has won customers’ trust and praise by its high quality and good performance.